The Labcold team look forward to welcoming you to the Labcold stand at Lab Innovations again this year to demonstrate our specialist laboratory fridges and freezers, including our sparkfree range, sample and reagent refrigeration ad everything you could want for the Blood Transfusion laboratory. 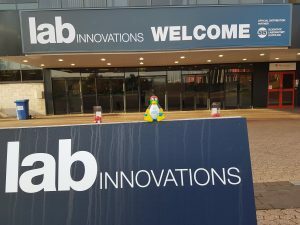 As you would expect we will have LOTS of free chocolates and Labcold penguins to give away so make sure you drop by stand D7. We look forward to seeing you!